Coffee table music from the noughties. There came a point in history where people started buying stuff purely on the recommendation of journalists. This was the reverse of what had gone before, journalists recommended stuff that people had already bought. So what would happen is some journo would go to their mates house for dinner or something. Their mate would play some music as background ambience, the journo would have a spaz about the music and write, usually for the Guardian, about how fab the music is and how a home is empty, meaningless and lower class without it. 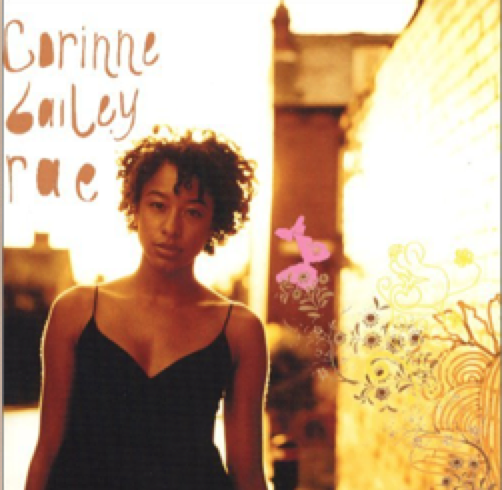 That, in my opinion, is the only reason Corinne Bailey Rae’s Corinne Bailey Rae became popular. Of course, realisation probably hit most other people once they got through the one hit Put Your Records On. It is, of course, only in my music collection because it was “donated” by gay Jamie and, in turn, I am now donating it to the bin.